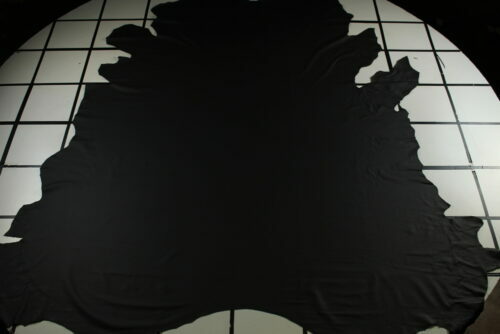 We Provide Top Quality Industry Standard Full Leather Hides Online At Affordable Prices! Discount Leather Hides prides itself on providing customers the highest quality leather available coupled with exceptional customer service. Our leathers are tanned at our tanneries in Italy, Brazil and Thailand by traditional skilled technicians using the most innovative technology to produce the remarkable looks with a trademark soft hand feel.